To build a future shining bright. 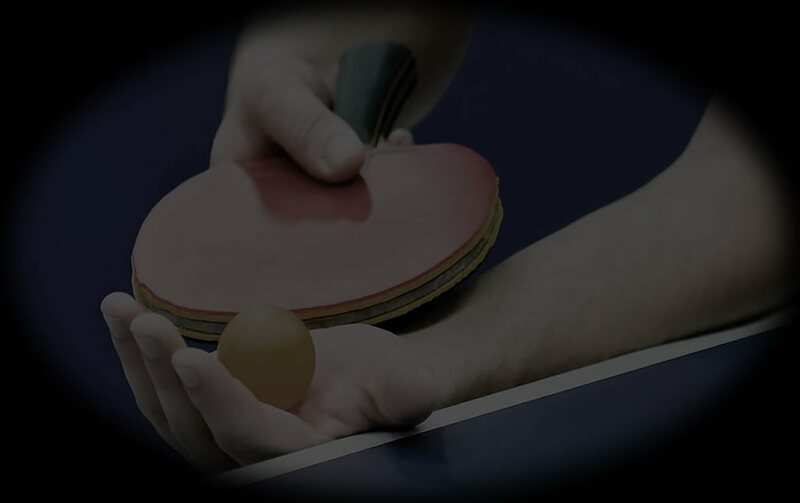 The Canadian Chinese Table Tennis Federation (CCTTF) is a non-profit organization officiated in the province of British Columbia as of September 2000. 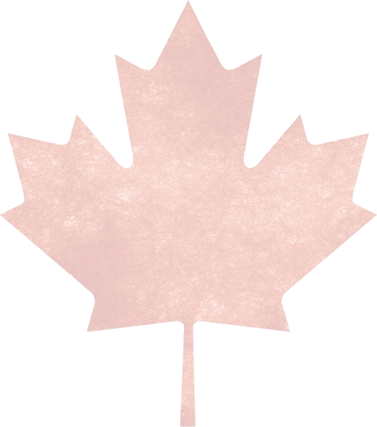 The founding of this organization was inspired by the vision that Canada is a country of multi-cultural heritage. Vancouver is an internationally recognized gateway to the Far East, thus the city has excellent potential to host the first worldwide Chinese table tennis tournament targeted for July 2001. With the continuous encouragement and support from our board members, honorary presidents and vice presidents, and major sponsors (Richmond Olympic Oval and Continental Seafood Restaurant), once again, we are delighted to co-host the 2017 Metro Vancouver Open Table Tennis Tournament together with Citius Sport Ltd. on September 30 & October 1, 2017, at Richmond Olympic Oval. Taking this opportunity, we are also hosting our 2017 CCTTF Annual Dinner on October 7, 2017 at the Continental Seafood Restaurant (a fun-filled seafood feast with lots of prizes, music and entertainment).